The Faculty of Science offers degree programs, at B.Sc., M.Sc., and Ph.D. levels. B.Sc. 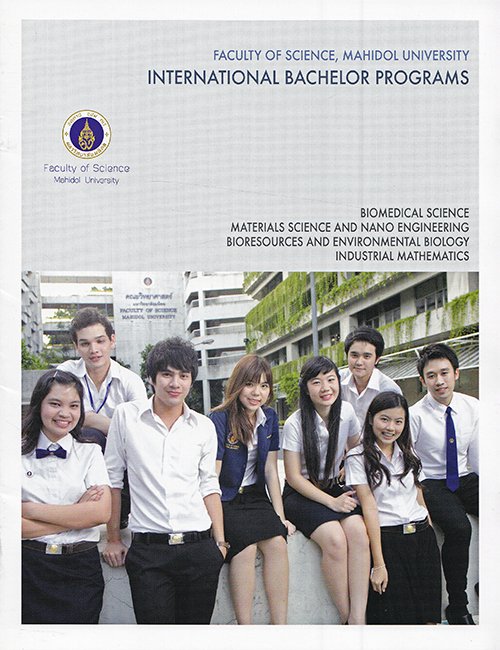 programs cover 6 disciplines, including Biology, Biotechnology, Chemistry, Mathematics, Plant Science, and Physics.